This placemat features sheep cycling, a Linda Birkinshaw design. 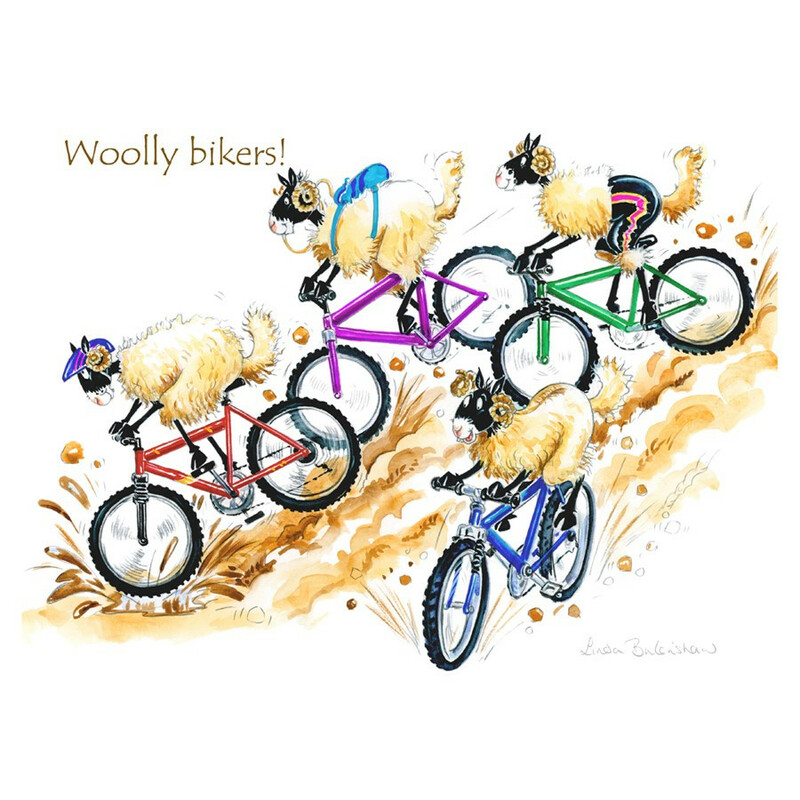 This placemat features sheep cycling, a Linda Birkinshaw design. This place mat will protect your table and add a lively and original note to your decoration !